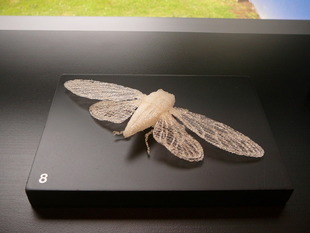 Your mission is to design and 3D print an insect. The final product must come together as a KIT instead of one whole 3D printed object. Like this. 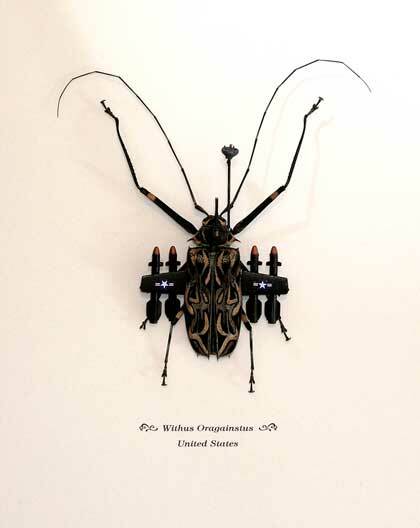 create a cyborg insect combining an insect, mechanics and electronics. Jet engines? Missiles? any image must be converted into SVG format. Jpegs won’t work unless you convert them. images are better if they have a solid color background – you can cut them out in Photoshop. here’s a useful tool to convert from JPG to SVG. CLICK!